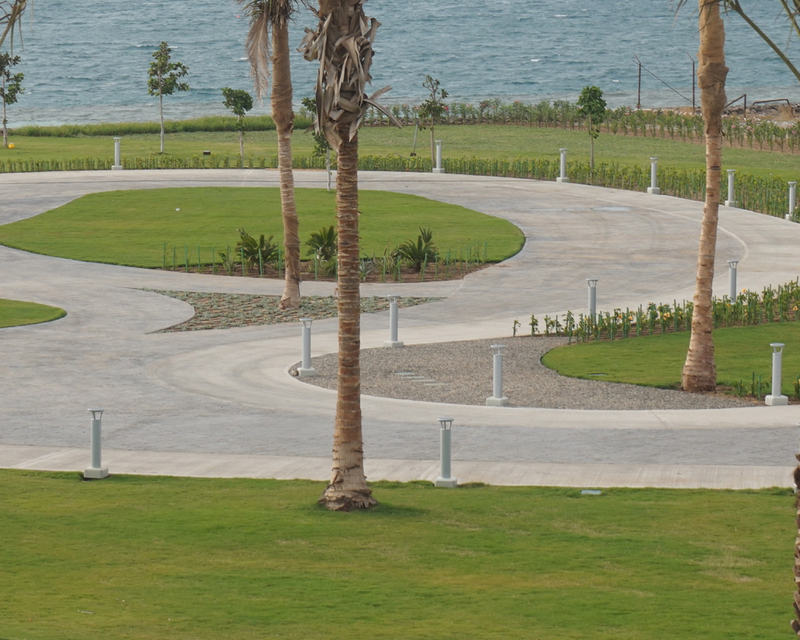 The King Abdullah University of Science and Technology was founded in 2009, just north of in Jeddah, Saudi Arabia. 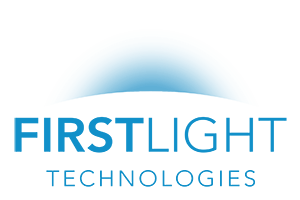 In a location that gets an ample amount of direct sunlight throughout the year, it’s ideal for solar lighting. 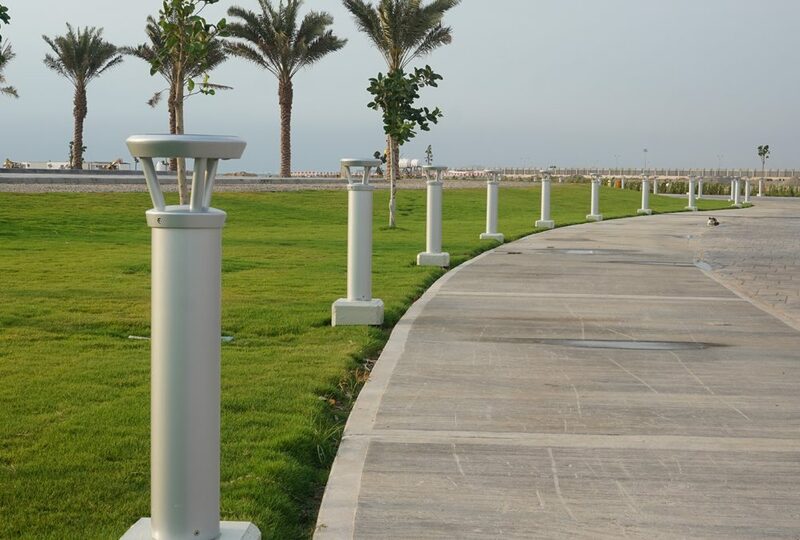 To light pedestrian areas and to delineate areas along a roadway after dark, it was decided that First Light’s PLB solar bollard was the best solution. 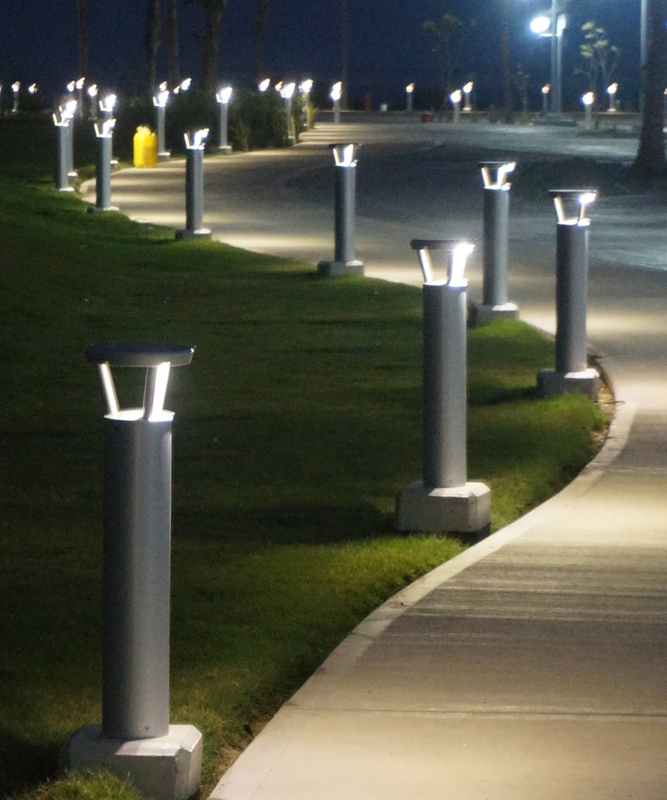 Not only did it allow these areas to be lit sustainably, which is a major driver for the university, it also offered substantial savings in install costs because it avoided the cost and disruption of digging trenches for wires. It also removes ongoing electrical costs while providing reliable lighting performance.